Eurovision 1979: And The UK's 12 Points Go to...Israel! 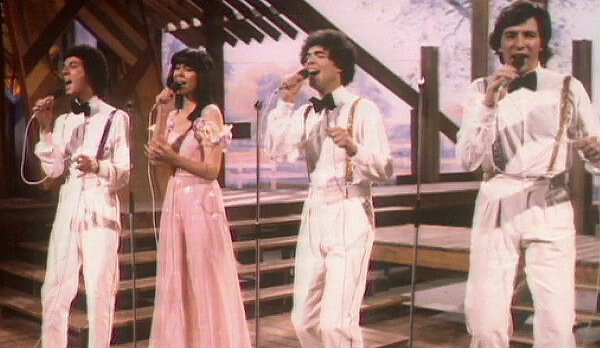 It was the last day of March 1979 when, for the first time, the entire Eurovision Song Contest entourage arrived in Jerusalem for the broadcast of the competition from the city's International Convention Center. As is routine, the baton had passed to the previous year's winner to host the Contest. Thus, on the back of Izhar Cohen and Alphabeta's victory, the honour fell to Israel. Not surprisingly, political pressure from around the Muslim world was placed on Turkey to withdraw from the Contest - even though the country had chosen its entry: Maria Rita Epik with 21. Peron singing Seviyorum. Eventually, Turkey decided to quit while Malta and Yugoslavia declined to return. As a consequence, the number of participants was pegged back to nineteen. Of those nineteen, the UK's voting position was seventeenth and, as such, could potentially swing the result one way or the other. Norway had just voted, generously awarding 10 points to the UK - as well as a fifth maximum score of 12 points to Israel's song, Hallelujah. However, it was Spain's Betty Missiego who led the scoreboard at this stage (by a mere six points) with just three countries left to vote - one of which was Spain itself. With the scores so close, the 1979 voting was to become one of the most tense of recent years and the UK's results were to add yet another layer of tension to the proceedings. 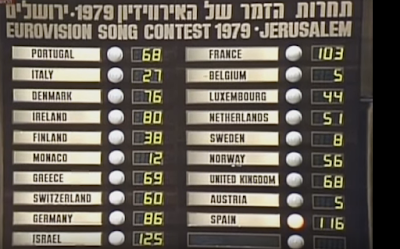 The British jury had decided that Israel would receive its 12 points - pushing Hallelujah to 107 - while Spain's Su canción was awarded 5 points, bringing it to 106. Austria's verdict put even more cats amongst the pigeons, when their votes separated Spain from Israel by one point yet again. Only this time Spain was leading - and was also about to have the final say. 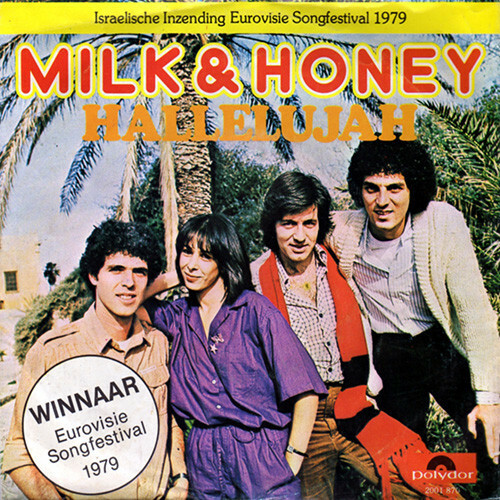 Even though both Portugal and Israel were erroneously awarded ten points during this exciting final phase, it was actually Hallelujah which received 'dix points' from Spain. Indeed, it was Portugal which was in receipt of SIX points; Spain had unwittingly shot itself in the foot and had handed the victory to Israel for the second consecutive year. Six sets of 12 points had helped in the win; the UK's coming as the last part of a late triumvirate following similar determinations by Finland, Ireland, Portugal, Sweden and Norway. Of course, Hallelujah has since become a classic of Eurovision, helped in no small part by its highly memorable melody which sent it high into the music charts of many countries across Europe. 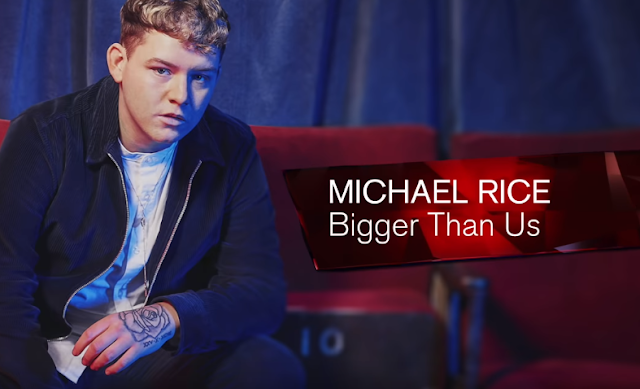 The UK's 12 points translated into a Number 5 British hit and a chart run of eight weeks - easily beating the Number 42 peak of the UK's entry that year by Black Lace: Mary Ann.